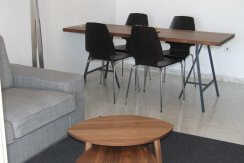 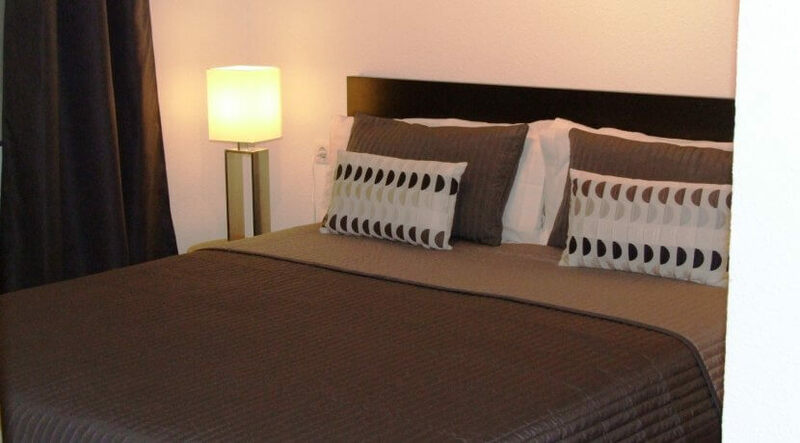 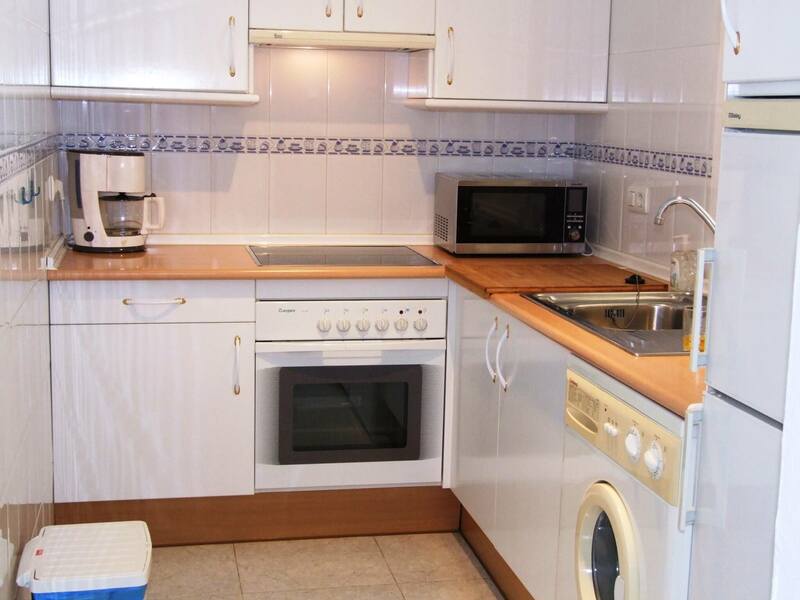 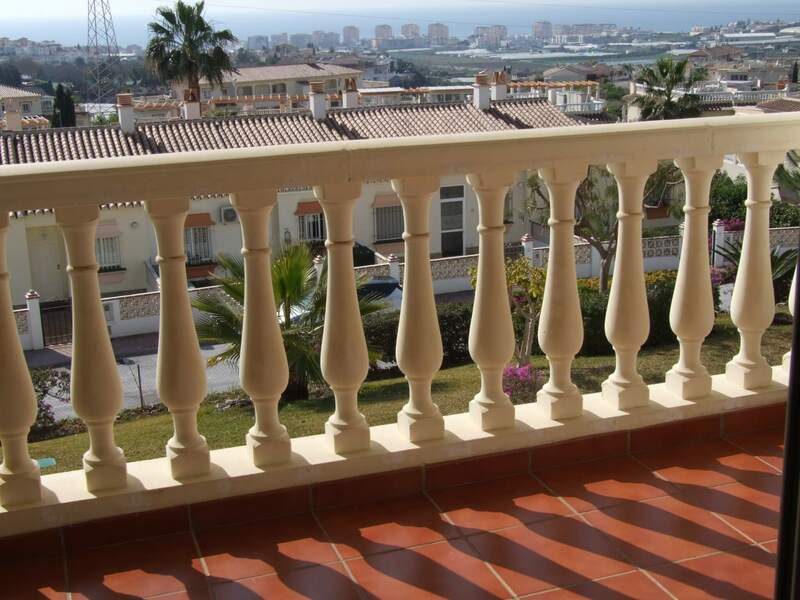 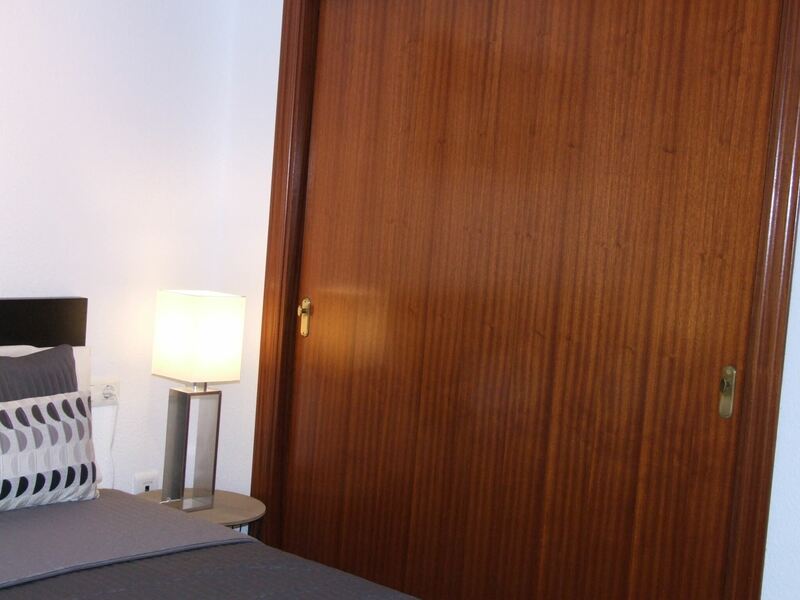 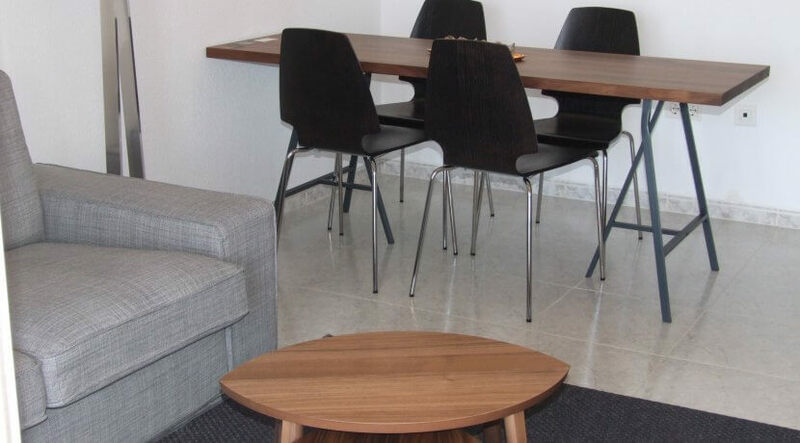 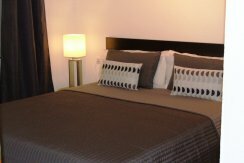 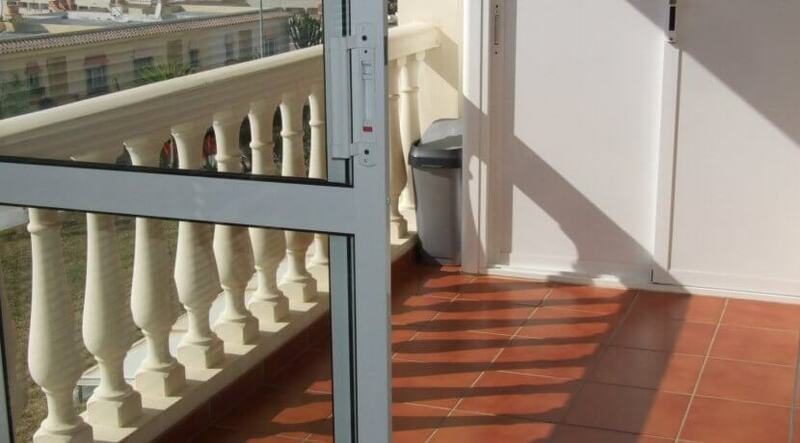 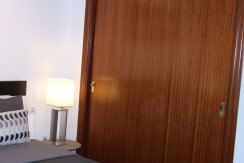 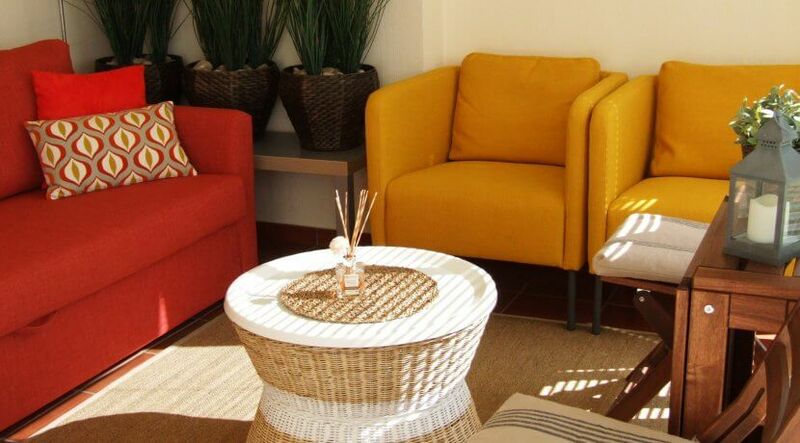 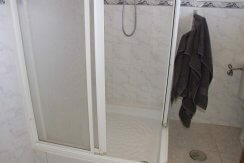 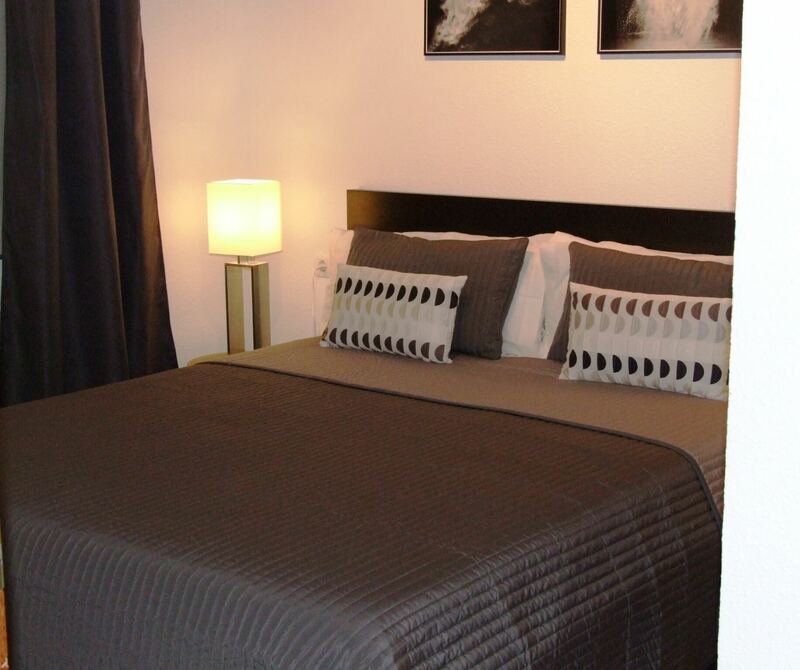 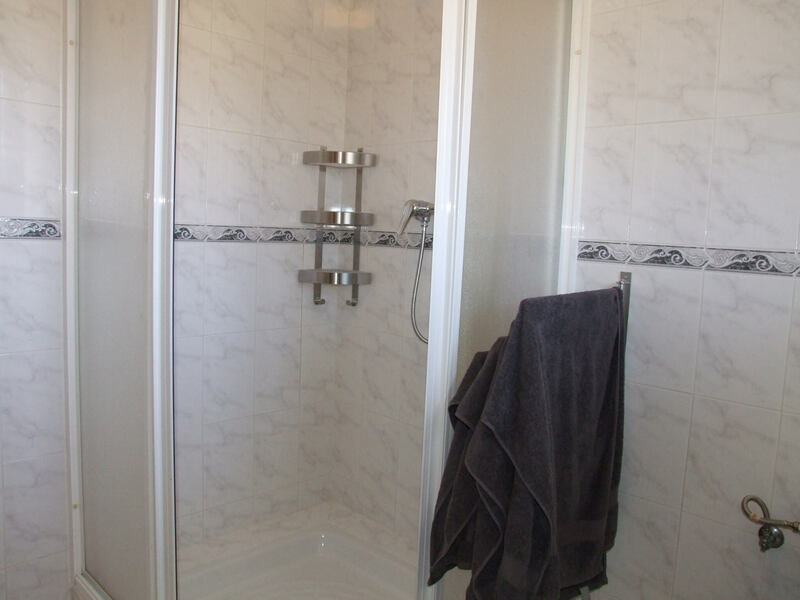 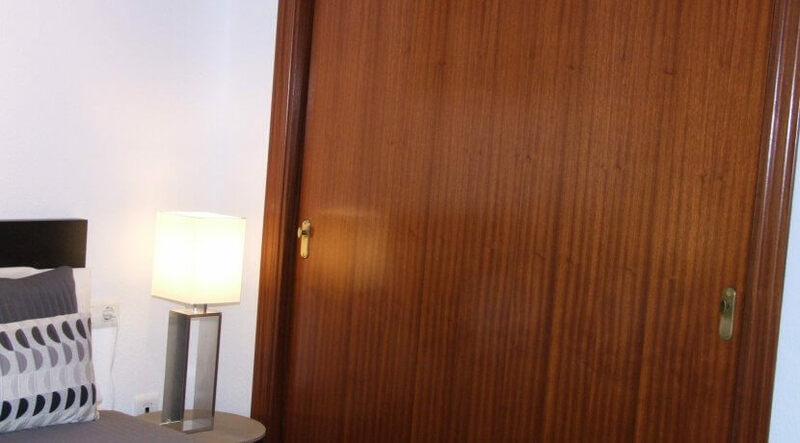 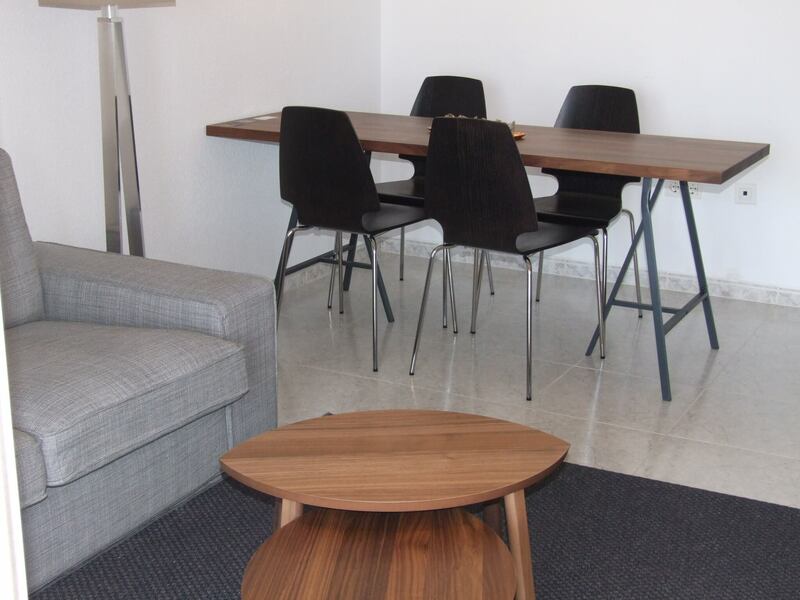 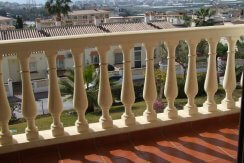 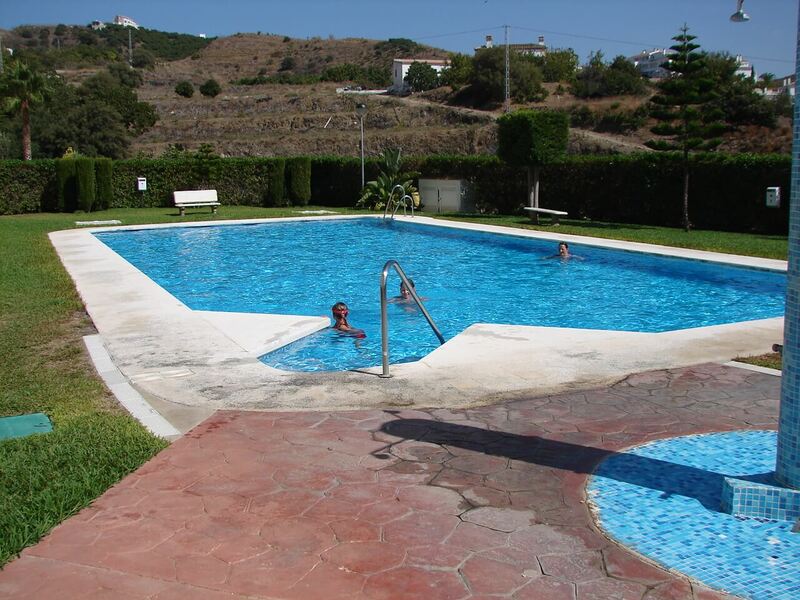 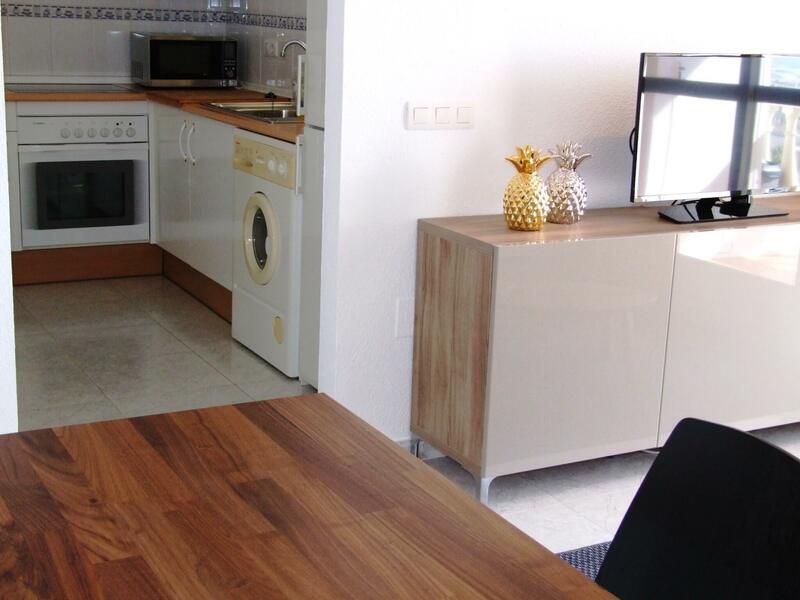 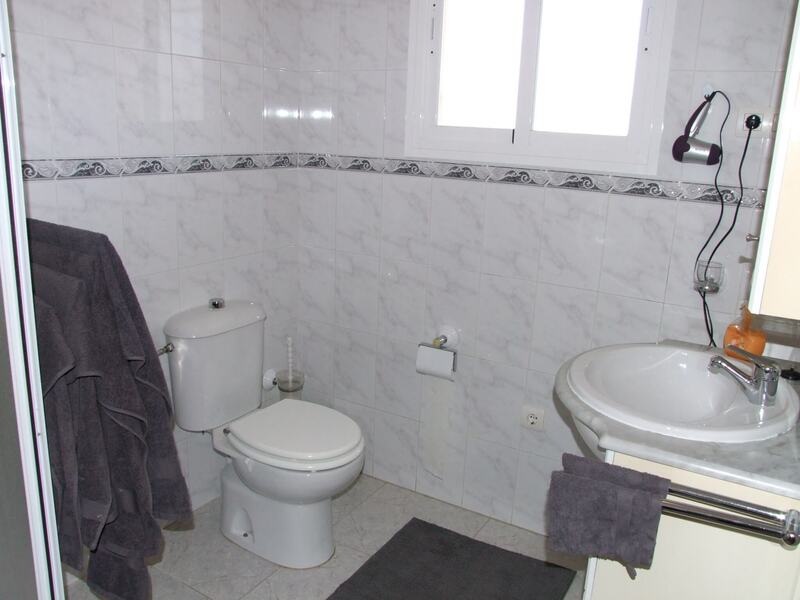 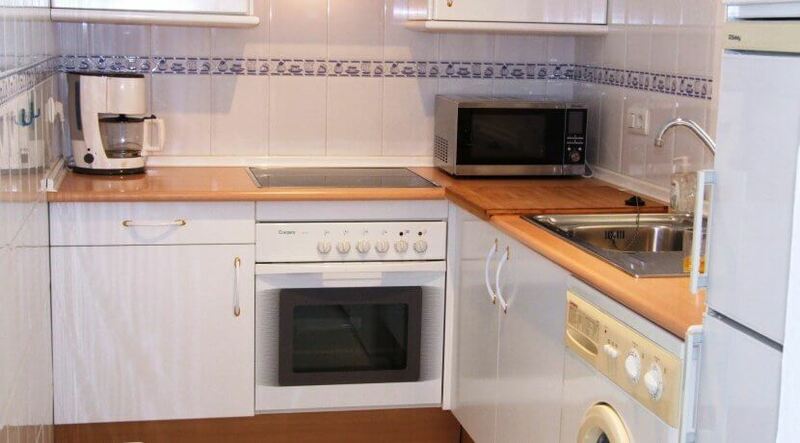 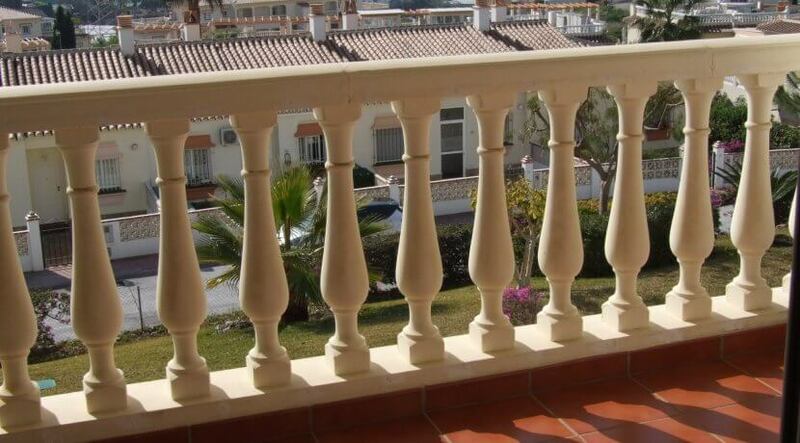 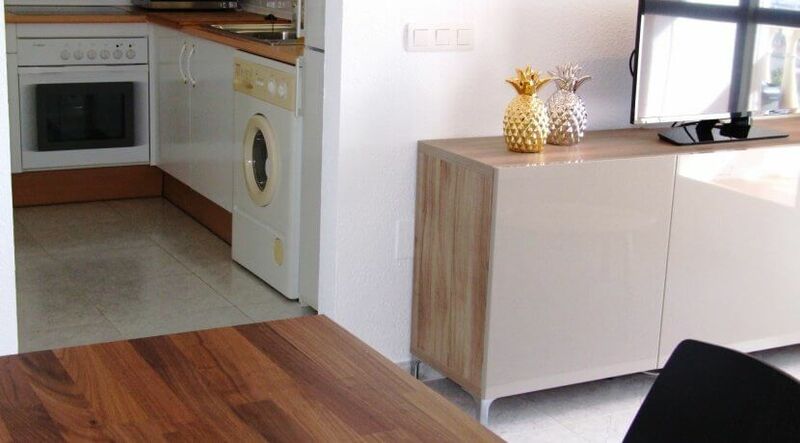 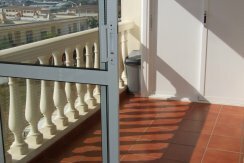 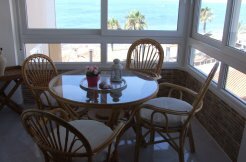 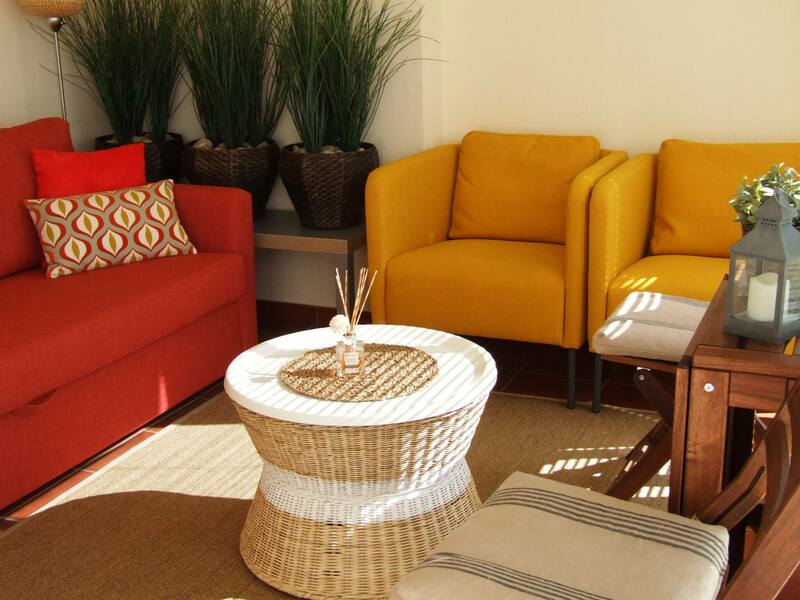 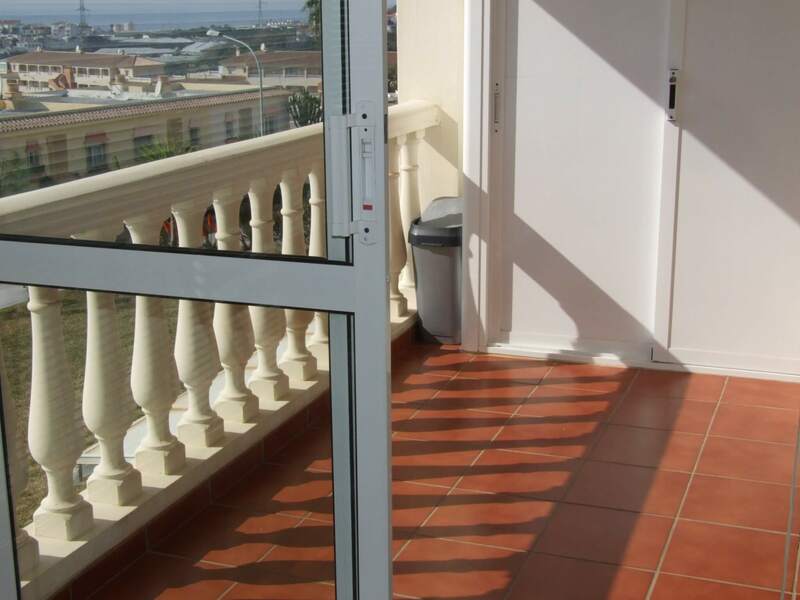 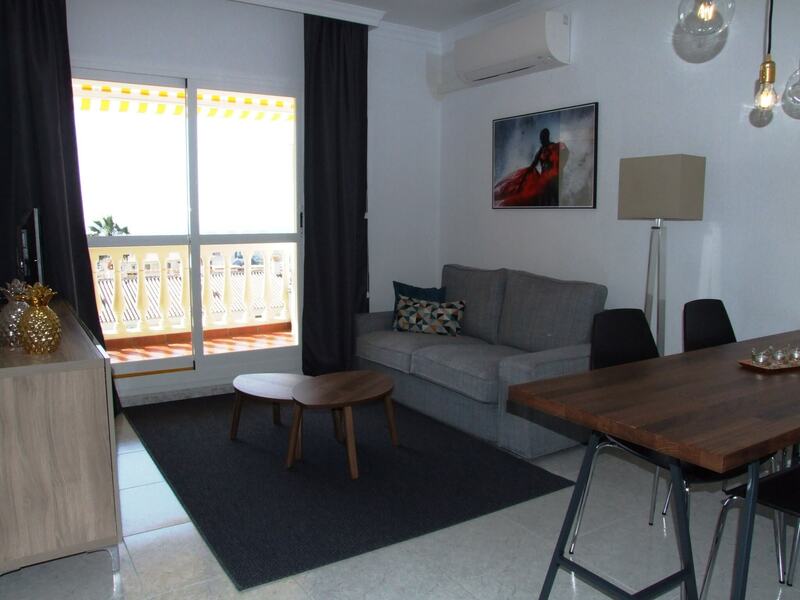 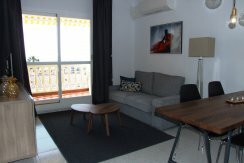 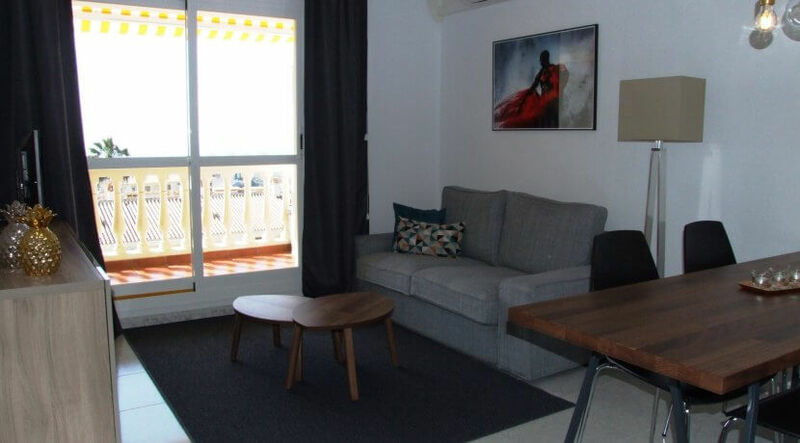 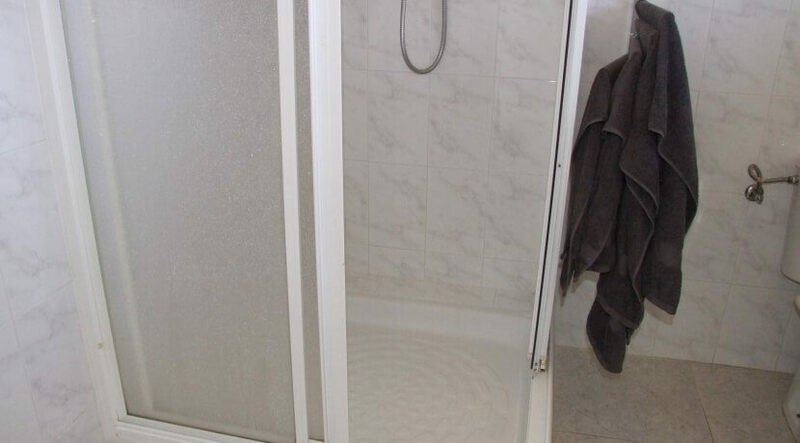 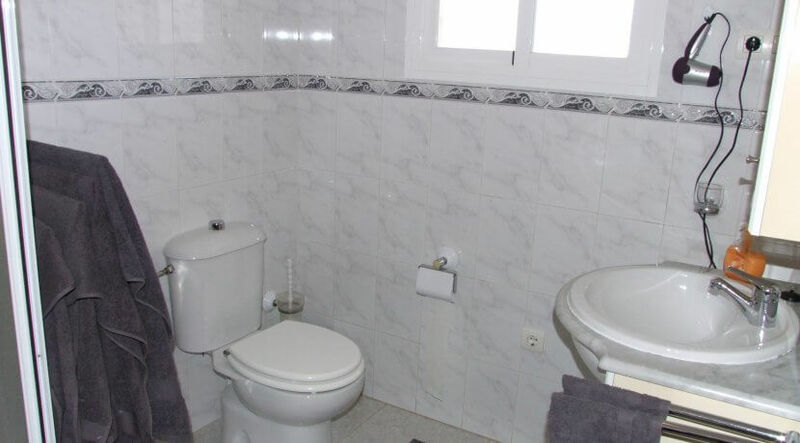 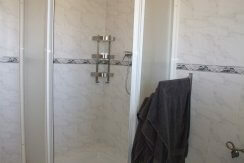 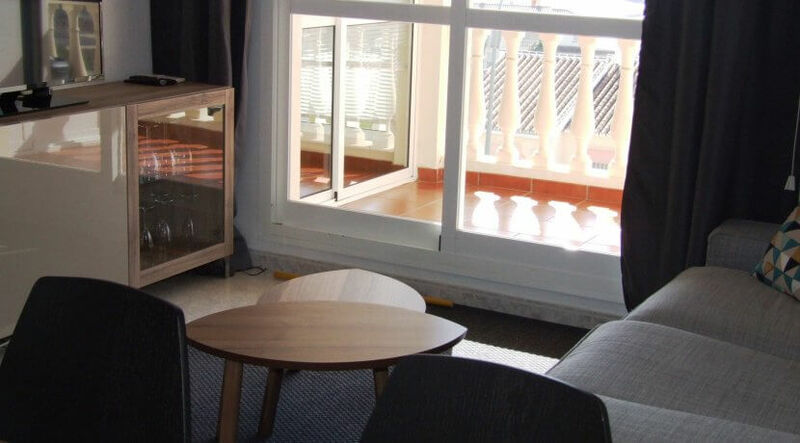 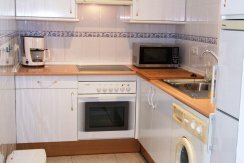 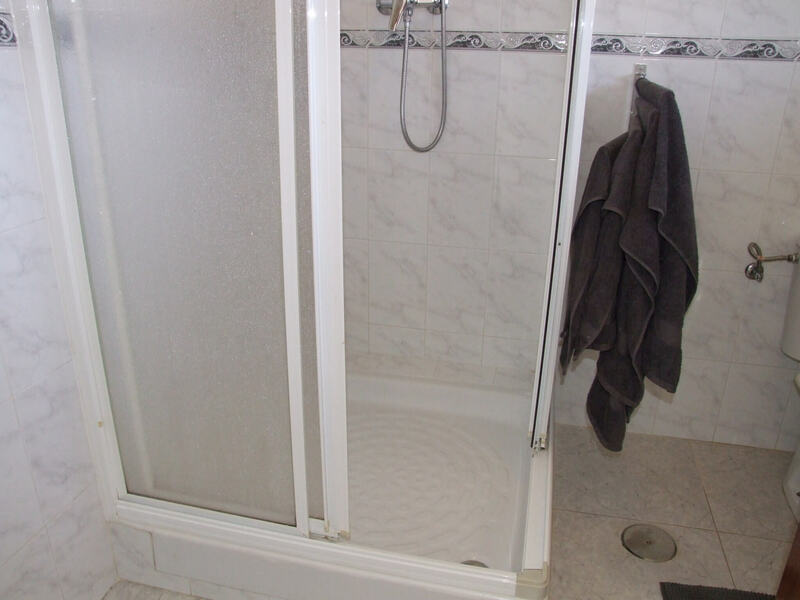 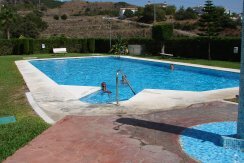 Modern South facing apartment in a very quiet residential area of Torrox Park. 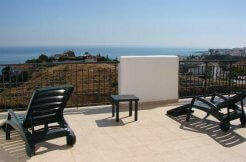 Sunny (partly closed-in) terrace with lovely sea and mountain views. 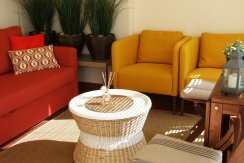 The wintergarden has a sofa bed so can be used as 2nd bedroom. 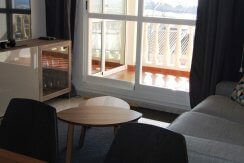 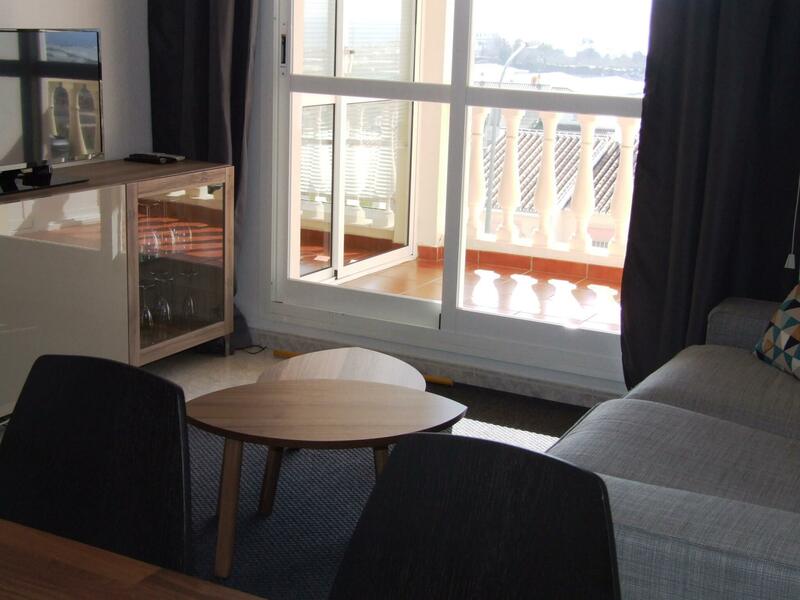 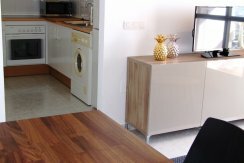 This bright apartment has a full equipped kitchen, a bedroom with built in wardrobe and a spacious bathroom with shower. 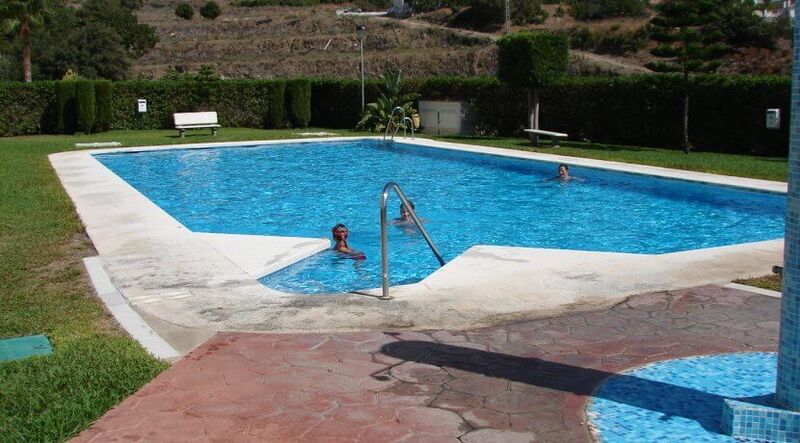 To the urbanisation belongs a nice swimming pool.